← Is It Hot In Here? Windy is home recuperating from her hysterectomy. The vet said the surgery was a little more complicated because of adhesions. Windy probably had at least two C-sections, so scar tissue was around her uterus, my vet said. Evidently a previous owner, who may have been the one who had her in dog shows, wanted puppies. The vet said it is better for small dachshunds to have C-sections rather than a normal birth, which can be too demanding on their little bodies. So, Windy is to rest for at least a week. No playing or walks for her, and I am taking her out to potty on a leash. No arguments from her so far. She likes a snuggly blanket anywhere I place her. Please remember to spay a female dog as soon as you can. It is not better for one to go into heat at least once then spay. Spaying can increase their life span and help their overall health. As for Windy, she only knows she felt much better before she went to the vet yesterday. She will not be accepting visitors until late next week. 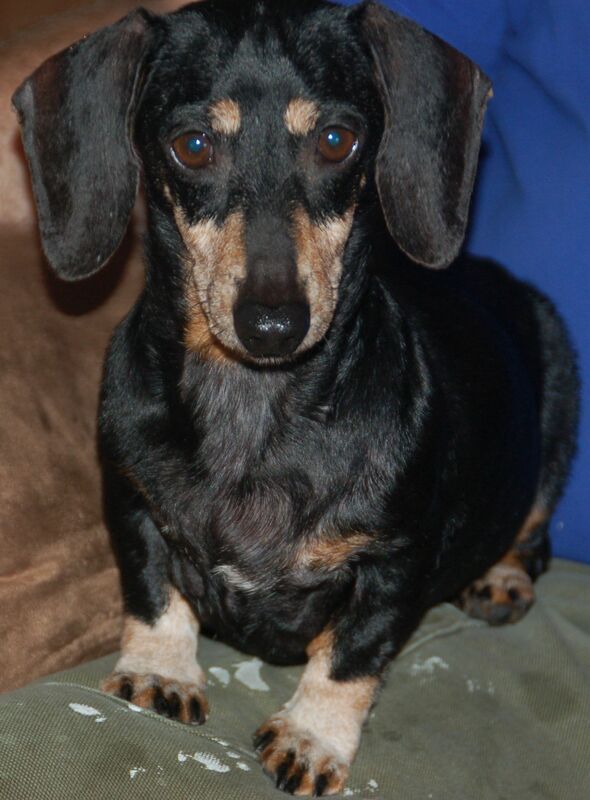 This entry was posted in Dachshunds and tagged Spay. Bookmark the permalink.